Synopsis: Where did everyone go? 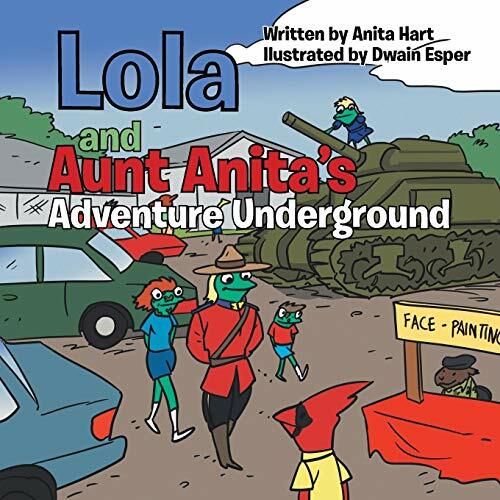 While visiting the Diefenbunker Museum, Lola and Aunt Anita get separated from the rest of their family. Join Lola and Aunt Anita on their adventure back to the surface.